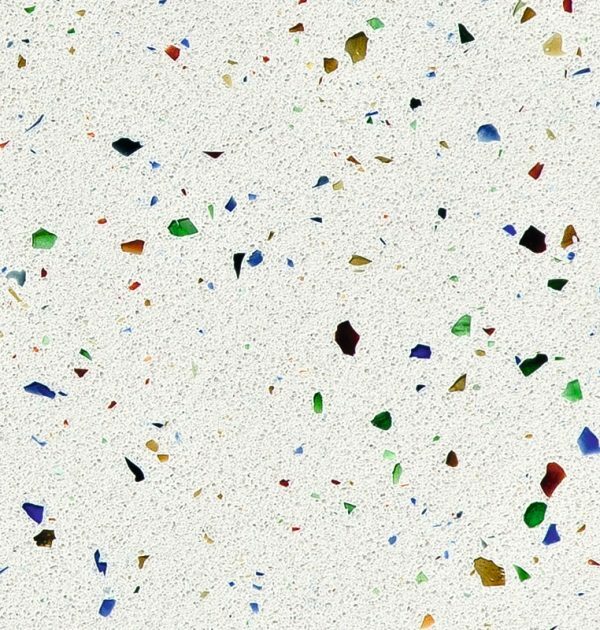 Create a statement and express a little of your adventurous side with this unique Quartz worktop from Spanish Manufacturer Compac. 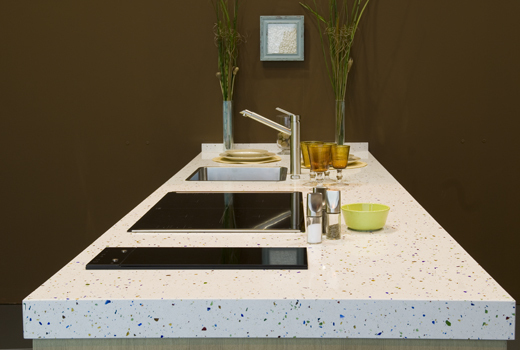 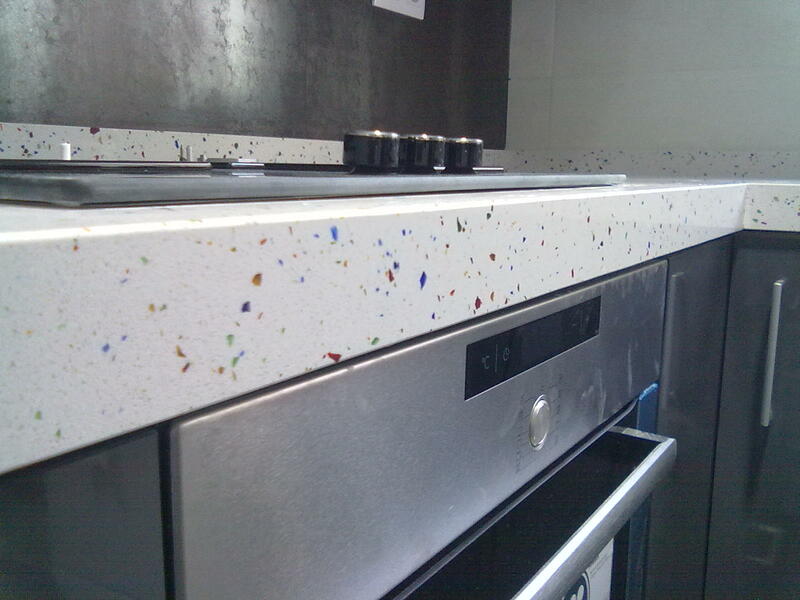 An array of coloured glass flecks are subtly laid within the white base giving your worktop a distinct ambience. 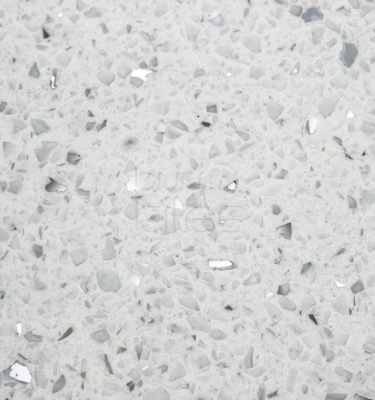 Compac have been synonymous with high quality engineered stone surfaces for over 30 years now and Venecia Quartz is one their most popular mid range stones available. 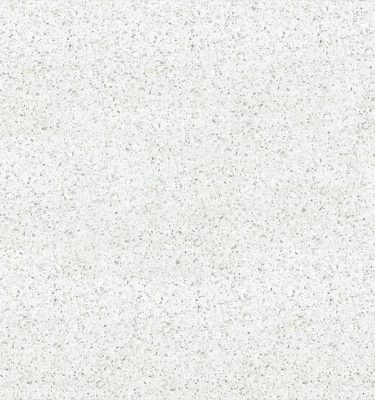 Ideal for a variety of applications including kitchen worktops, bathrooms, shower panels, windows sills and stairs this engineered Quartz worktop is hardwearing, stain resistant and easy to maintain. 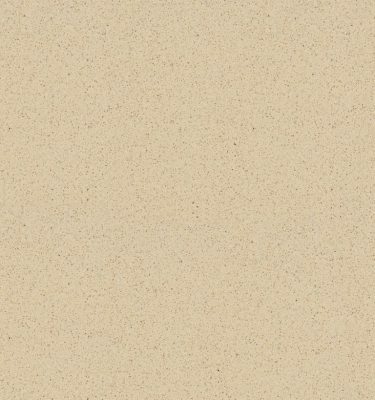 Pictures are for illustrative purposes only. 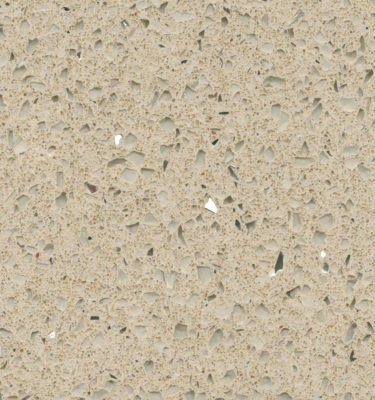 If you would like to view a free sample of this quartz worktop simply call us on 0121 630 2251 or contact us by completing our online enquiry form.